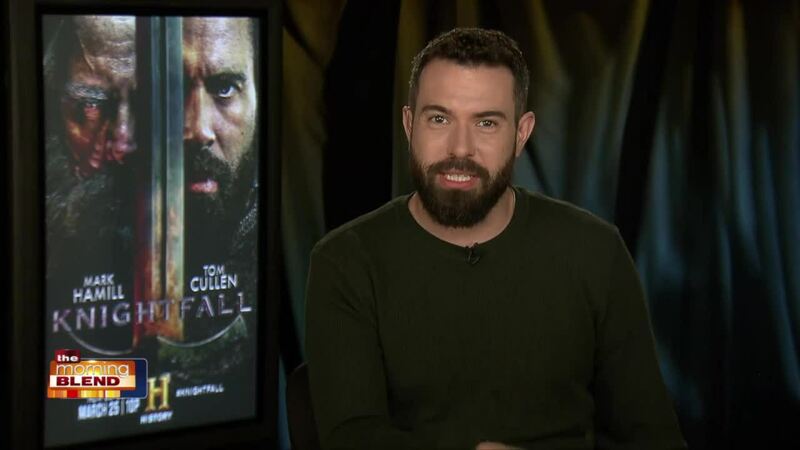 Cullen returns to HISTORY’s knights templar drama series Knightfall as the handsome, headstrong and courageous Templar Knight, Landry. Having experienced a fall from grace last season and stripped of his Master of the Temple title, Landry finds himself on a path to redemption and must overcome his guilt by relearning the principles that once made him one of the most honorable, swift-thinking and skilled Knights of the Order. He will be joined this season by Mark Hamill (Star Wars, BAFTA-winning voice of The Joker) who is trading in his lightsaber for Medieval sword, as the series’ sophomore season embraces a more brutal view of this harsh time in history, and heads towards the ultimate demise of the Templar Order - which occurred on Friday the 13th, 1307.